Dear High School Senior, Are You Feeling the Pressure? 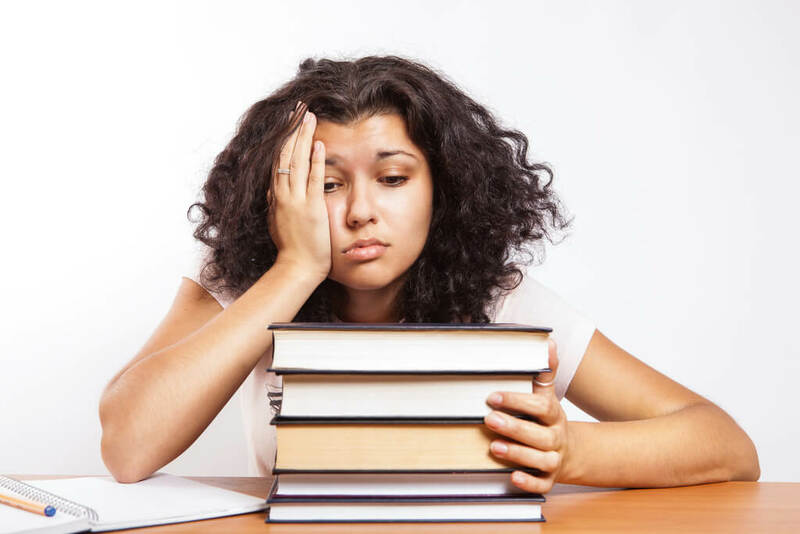 / Latest College News / Dear High School Senior, Are You Feeling the Pressure? Its November, you’re about to finish out your second to last semester of high school. So many emotions are going through your head. You’re excited for winter break. You’re ready to be done with college applications. Senioritis is kicking in and you’re ready to get out of the high school hallways. Don’t get ahead of yourself! You still have a whole other semester of high school to complete before you accept your diploma and walk across the stage. These next few months are ones you need to cherish; there are no do overs in life. High school has helped build your foundation for college, and that is something you shouldn’t take advantage of. This also a time in your life where you are experiencing stress and feeling the pressures from all around you: your parents, your peers, your coach, your college counselors. They all are trying to tell you what you want or what they think will make you happy. But do they really know what school or degree will make you happy? This is your life, your college education, and your career. Make your own path to follow, and peruse your passions. Don’t give into all the outside pressures; this is YOUR choice and your decision. It is not one to be taken lightly. College will help you set the tone for the rest of your life. How do you want to live it? Again it’s all about you, and no one else. I know it’s hard to tell the people whom love and care for you to give you space to think individually, but you can do it! In college you will be on your own, you won’t have your parents to make decisions for you. Start having your voice heard now, this will benefit you long term. Once you get to college you will be faced with many tough decisions both inside and outside the classroom. You need to be able stand up for what you believe in and what is best for you. I can remember when I was going trough the college application process. I felt like I had to apply to certain school to please my parents, even when I had no interest in that school. That’s just one more application to fill out to me, nothing special. The applications that I handled with care were the schools that I truly saw myself going to and strove for perfection when writing my essays. Applying to schools to appease others can be a waste of time, and money. I applied to nine schools total, but only three were school I truly wanted to be my home for the next four years. A few were back up schools, just in case things didn’t work out the way I planned. Sometimes this does happen, because that’s life. Your education is such a precious gift, and it’s yours forever. No one can take that from you. This is an exciting process for you; let it be your experience and no one else’s. Seek help when needed, and be thankful for your support system. But don’t lose your voice along the way.